T-Mobile offers BlackBerry users $100 credit to choose another phone | BlackBerry Blast! BlackBerry ended its agreement with T-Mobile, but T-Mobile is not taking the news laying down. T-Mobile is now offering $100 credit to BlackBerry customers who choose another phone. T-Mobile�s CEO John Legere said he was disappointed with BlackBerry�s decision. The company is now offering $100 credit to keep BlackBerry customers with T-Mobile. T-Mobile also said it would continue service for existing BB users as well as system updates. �One thing you can count on from us: we�ll keep listening to you and finding new ways to meet the needs of BlackBerry users�individuals and businesses�everywhere,� Legere wrote. 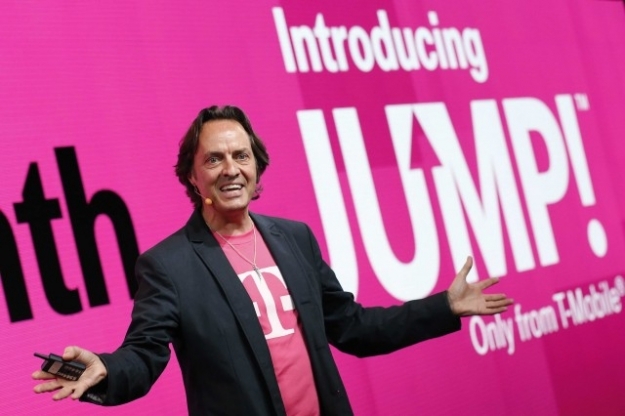 He promised users another offer that will provide them �even more reasons to stay� with T-Mobile.